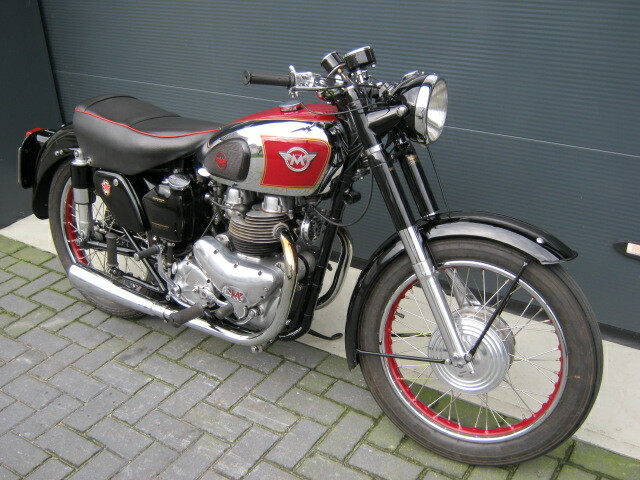 Matchless G9 500cc twin from 1954. In very beautifull condition and well maintained. 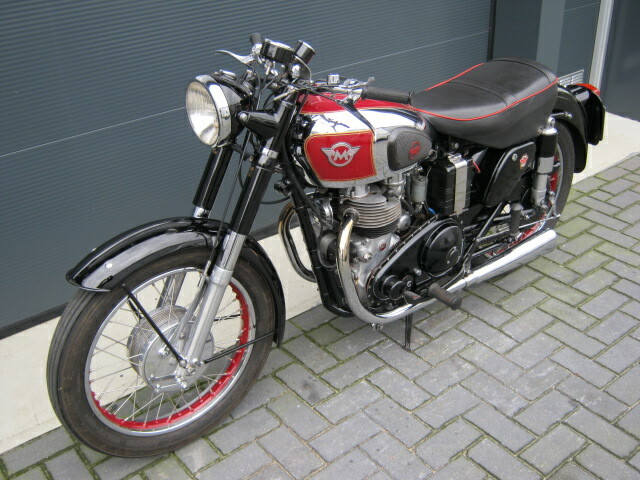 Engine- and framenumbers are original (stated on registration) Starts, runs, rides and charges well. With Dutch registration. Fine, quick, somewhat undervalued motorcycle.